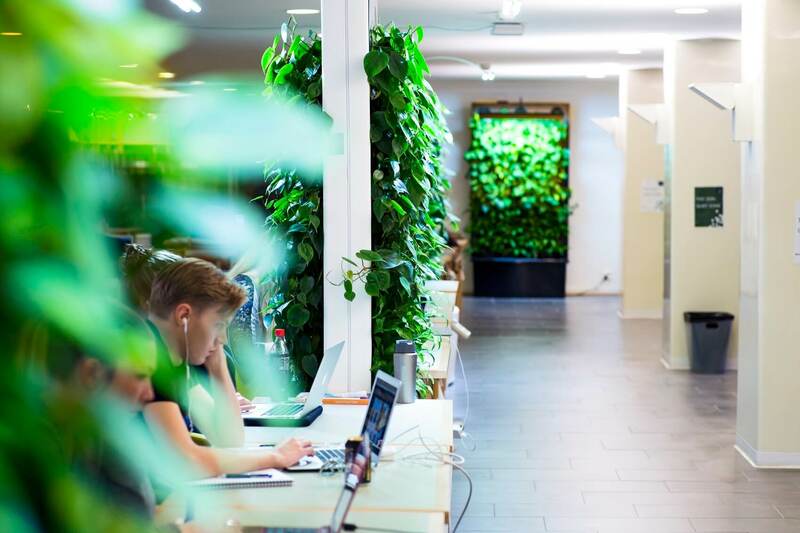 Naava, Finnish cleantech company known for its air-purifying green walls, accelerates growth and deepens its roots in the furniture business by appointing a new board as well as a new US sales director. The new chair of the Naava board in the next term is Arttu Salmenhaara, who has a long career at one of the most successful Finnish companies, elevator company Kone, especially in Asia-Pacific and Middle East. Also joining the board as a new member is Ossi Paija under whose leadership office furniture company Framery experienced hockey-stick growth in the US. Members continuing on the board are: Juho Risku from Butterfly Ventures, Peter Scialla from Delos, Johan Hammaren, a founding member of Fondia law firm; and Naava’s co-founder and chief technology officer Niko Järvinen. 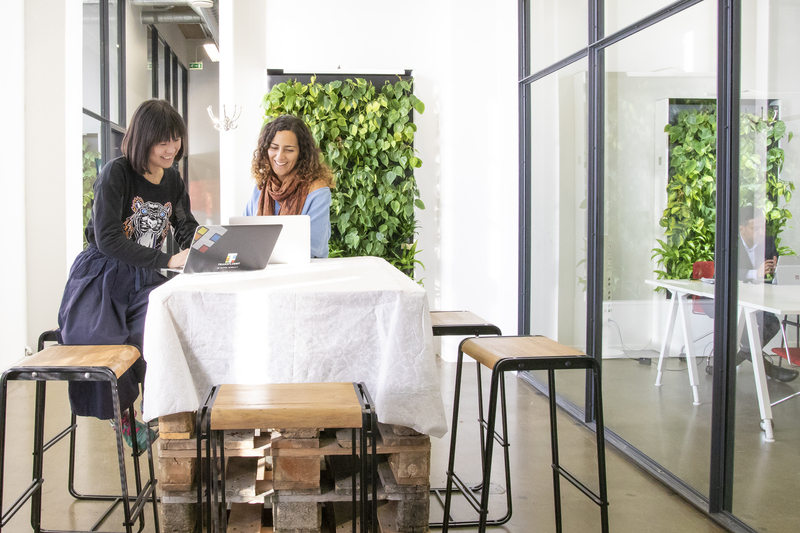 “With the help of our new talent, Naava will grow to be a normal piece of furniture turning offices and in the future, homes, into the great indoors. Arttu Salmenhaara and Kati Suomi have extensive experience in international growth. In addition, under Olli Paija’s guidance Framery grew from half a million in sales to 40 million euros in 4 years. Our ambition level is the same,” said Naava Co-founder and CEO Aki Soudunsaari. 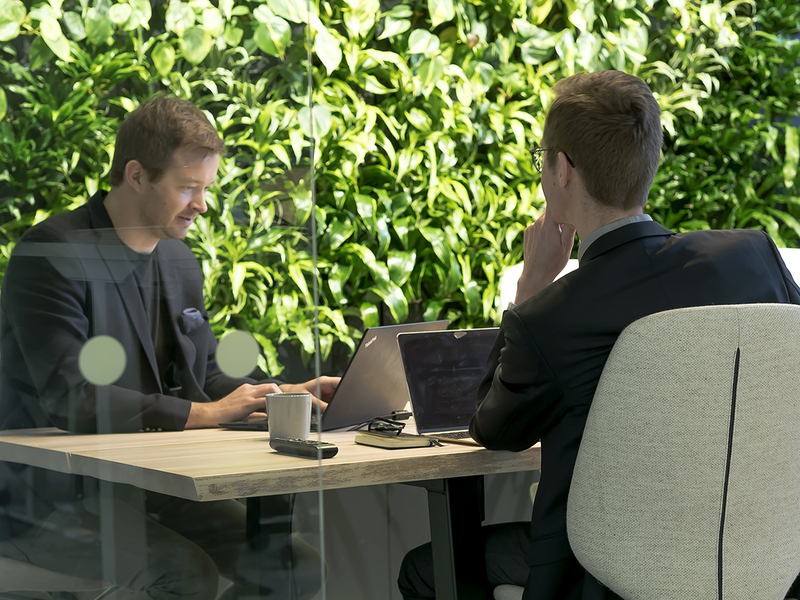 Since 2012, Naava has delivered over 1000 intelligent green walls in Finland, Sweden and the USA. 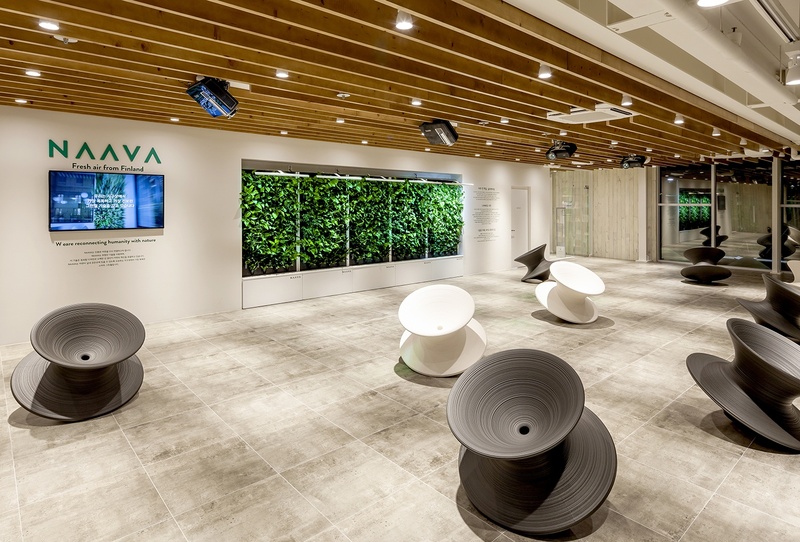 Naava is no ordinary green wall: it's a biological air purifier, humidifier, living wall and space divider all in one. Naava is easily movable and fully automated. A piece of wellness furniture awarded with several design and innovation awards. Naava is the Finnish name for beard moss that only grows in clean air environments where the air quality is unspoiled by humans. 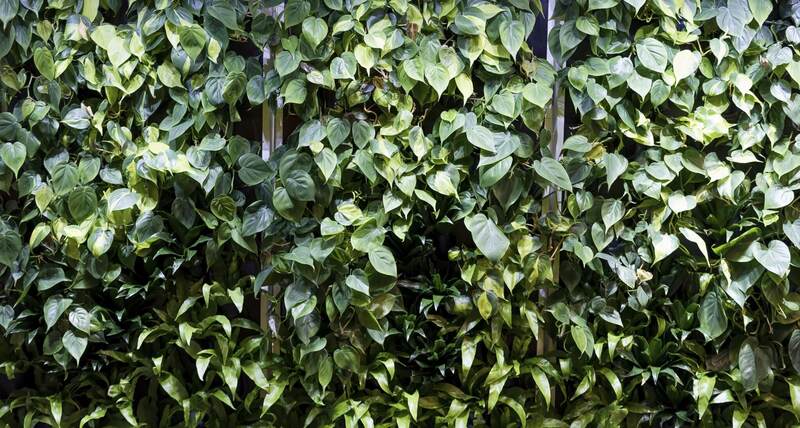 Naava green wall is also a guarantee for the best possible air. Naava is science-backed: several peer-reviewed studies have proven Naava’s efficiency as an air purifier. WIRED UK just chose Naava as the hottest startup in Finland and one of the hottest in Europe. In addition, Naava is one of Europe’s fastest growing companies according to Inc.
Read all our latest press releases and download images. Watch Naava’s founder and CEO Aki Soudunsaari explain why Naava exists.